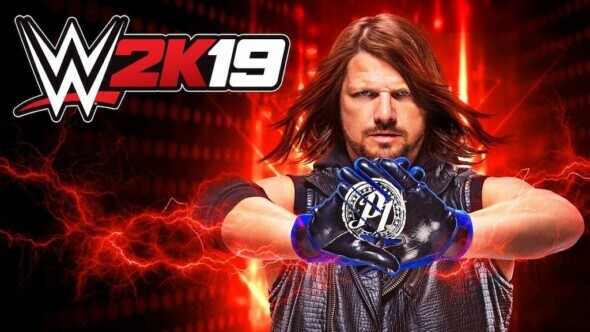 WWE 2K19 is already one of the most anticipated sports games to come out soon. Now the hype intensifies as 2K released a trailer for the 2K showcase, a story-driven campaign mode celebrating WWE champion Daniel Bryan’s astonishing career. We get a glimpse at the historic matches players will get to play through, as this game mode revisits some of Bryan’s most memorable moments and fights. Mayhem is coming from 2K and Gearbox Software.